Since 2006, Active Travel Asia started out as a tour operator in Vietnam delivering a wide selection of adventure tours for global travelers to Indochina. 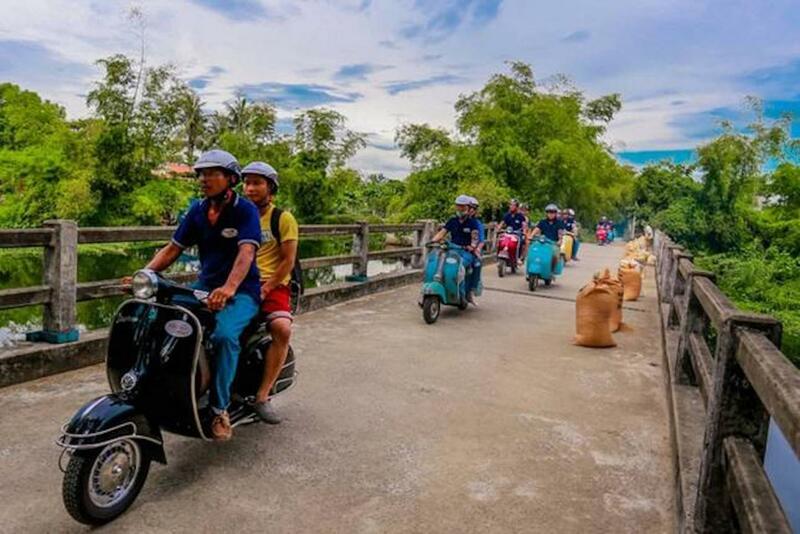 Over the years, Active Travel Asia has become a Southeast Asia’s leading DMC specializing in offering premium all-inclusive adventure tours to Vietnam Active Travel Asia is passionate about getting travelholics into the amazing adventure experiences. With various adventure styles comprising of trekking, paragliding, kayaking, motorbiking and biking, etc, we desire to share our expertise to help you get a one-of-a-kind experience.